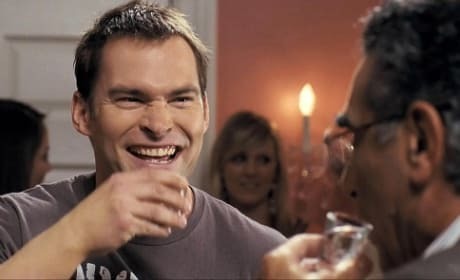 Seann William Scott stars in American Reunion. 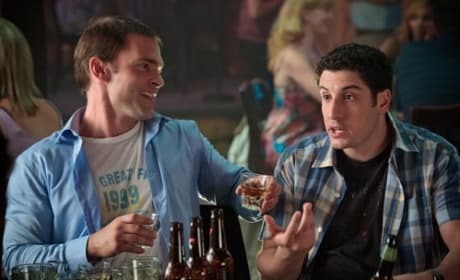 His best Stiffler-isms have been collected from the American Pie movies. 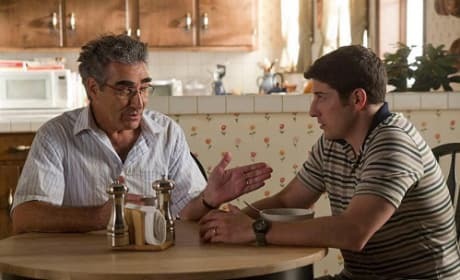 Eugene Levy and Jason Biggs star in American Reunion. 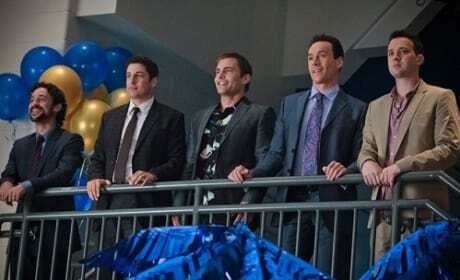 The entire American Pie gang is back in the film that marks their tenth high school reunion.